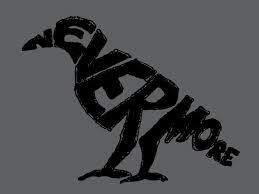 ELA A10: Oct 14 “The Raven” enchants us! We began our study of “The Raven” today by reading through the poem and pointing out any unfamiliar words. Students used a vocabulary sheet to make sure they understood some of these terms. Then we read through it again focusing on the plot. 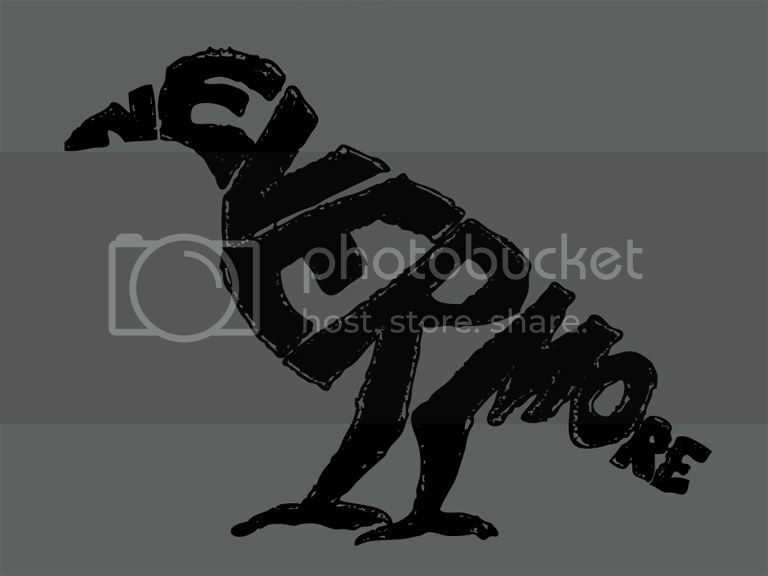 Students were then asked to paraphrase each of the 18 stanzas, focusing on making sure they wrote down what question the narrator posed to the Raven and the repeated answer of “Nevermore” (meaning “No, never”).